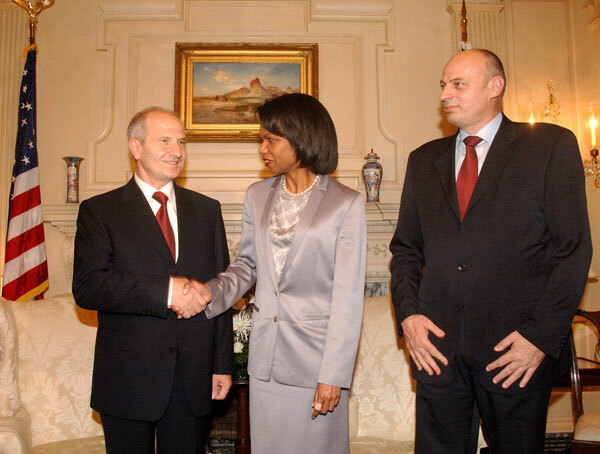 The unilateral independence of Kosovo was declared in February 2008. 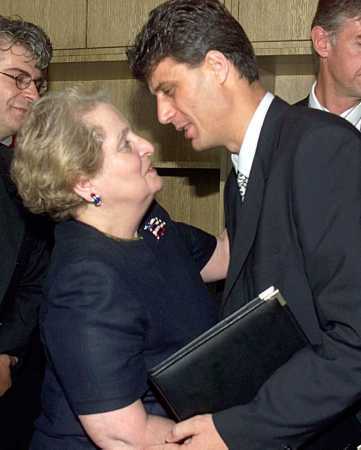 Kosovo is a member of The Bretton Woods institutions. Kosovo seeks membership of NATO, the EU and now Interpol. The Interpol Executive Committee has decided that the application of Kosovo for membership in Interpol would be put on the agenda of the General Assembly to be held in Beijing, China, from 26 to 29 September 2017, Government of Kosovo stated Monday. Kosovo is a Mafia state which is supported by Washington and NATO. Criminals are the ideal heads of state. They obey orders from their puppet masters. The accession of Kosovo to Interpol of a territory run by criminals? The following article was first published by Global Research in February 2008. 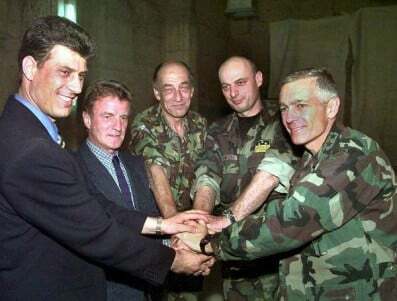 The US, the EU and the UN are supporting a Kosovo government headed by a known criminal, Prime Minister Hashim Thaci [now President of Kosovo]. US-NATO covert support the KLA goes back to the mid-1990s. In the year preceding the 1999 bombing of Yugoslavia, the KLA was quite openly supported by the Clinton administration. The Heritage Foundation supports the Kosovo Democratic Party (KDP) which is integrated by former members of the KLA. The evidence amply confirms that the prime minister of Kosovo [now president] never severed his links to organized crime. 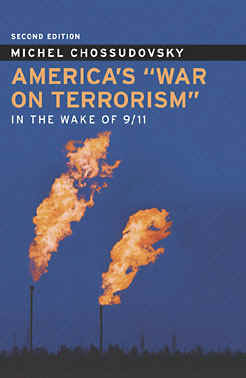 Michel Chossudovsky is the author of the international best seller America’s “War on Terrorism” Second Edition, Global Research, 2005. He is Professor of Economics (emeritus) at the University of Ottawa and Director of the Center for Research on Globalization.